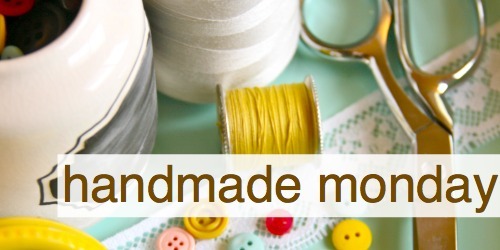 I don't have a tutorial for you this week, but something better! 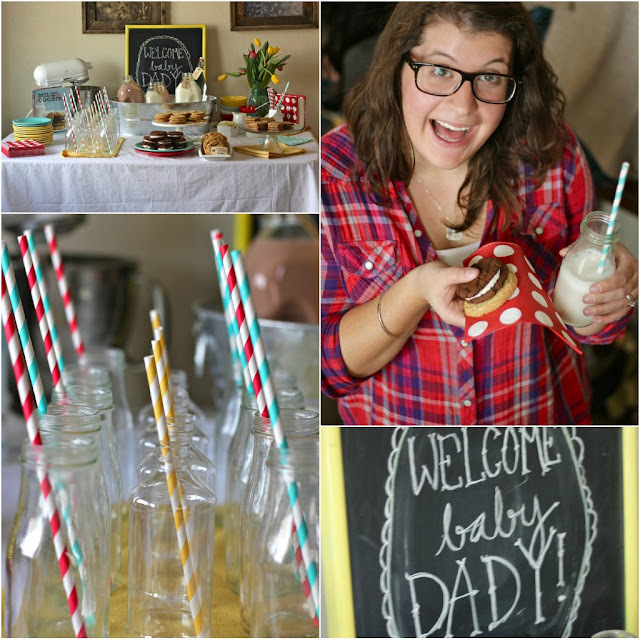 Who doesn't love a good old fashioned baby shower? 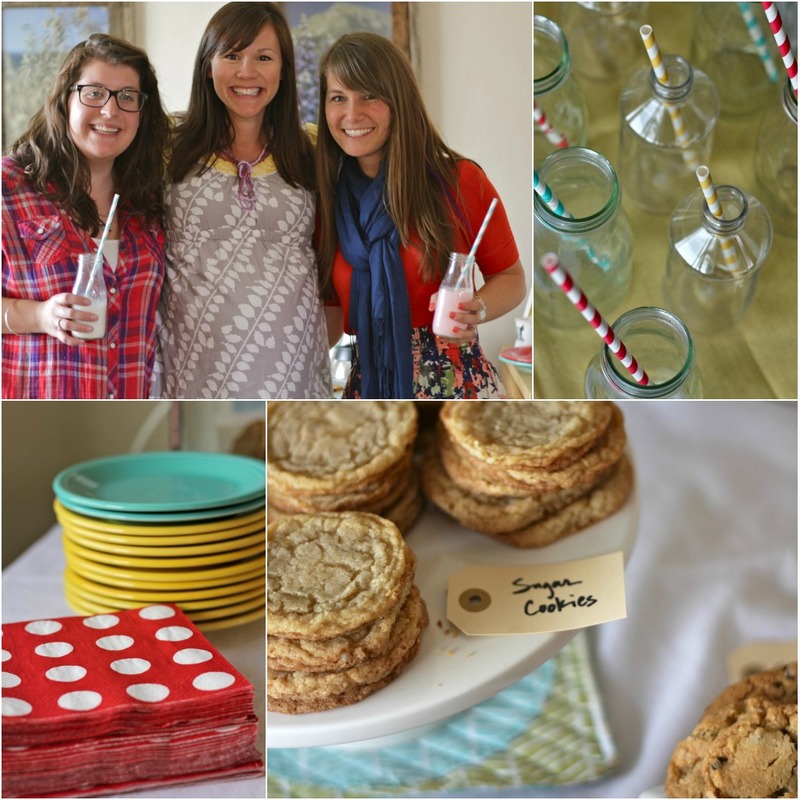 My bestie Ari & I threw a "Milk & Cookies" themes shin-dig for our pal Crystal this weekend. 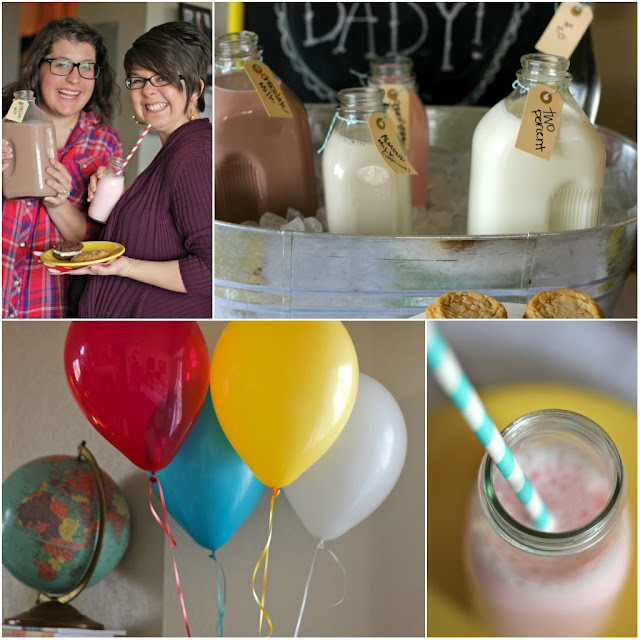 They don't know the gender of their baby, so it was fun to put together a gender-neutral party. Up until 9:30 am at church yesterday morning, I thought the shower was next week. A few panic attacks meltdowns and a frantic trip to Safeway after church, a batch of deflated cookies ((blame it on the a-a-a-a-a-altitude)), and a record-time house cleaning later, we were all set. Thank goodness my mom was in town to help me throw it all together in 2 hours ((and thank goodness Ari had already baked most of the cookies))! The shower was inspired by this book from Anthropologie. We had all sorts of homemade cookies, lots of milk options ((almond, strawberry, chocolate, 2%, etc)), some coffee for those struggling with daylight saving's time and of course -- cute paper straws! We used frappuccino bottles for the milk bottles. I've been acquiring & drinking them over the past few weeks and my mom scrubbed the labels off that morning! Enjoy some photos, why don't ya? Don't know what I'd do without this gal. Now, then. Someone pass the homemade oreos, please. OMG this belongs in a magazine! And you are a GENIUS for using your frapp bottles like that! I'm SO gonna start saving them now and using them for photo props. Eeek! 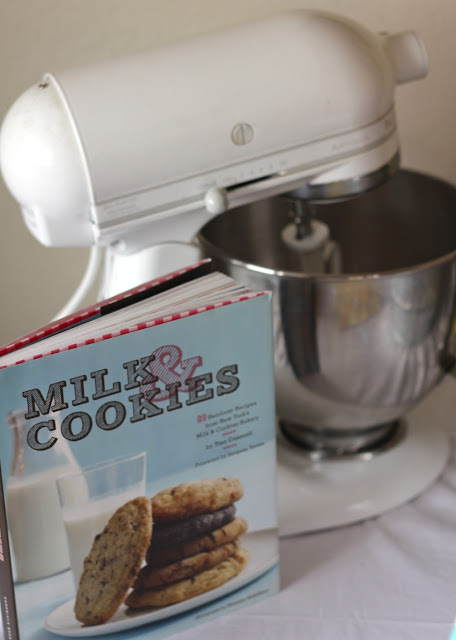 UM....you better pass on that homemade oreo recipe! FAST! I've got a little boy turning 2 this weekend and those would TOP OFF our menu!!!!! THey look DELISH!!!!!!! how super fun is this! soo cute, and creative. love it! This is just about the cutest thing I've ever seen. After that shoot. 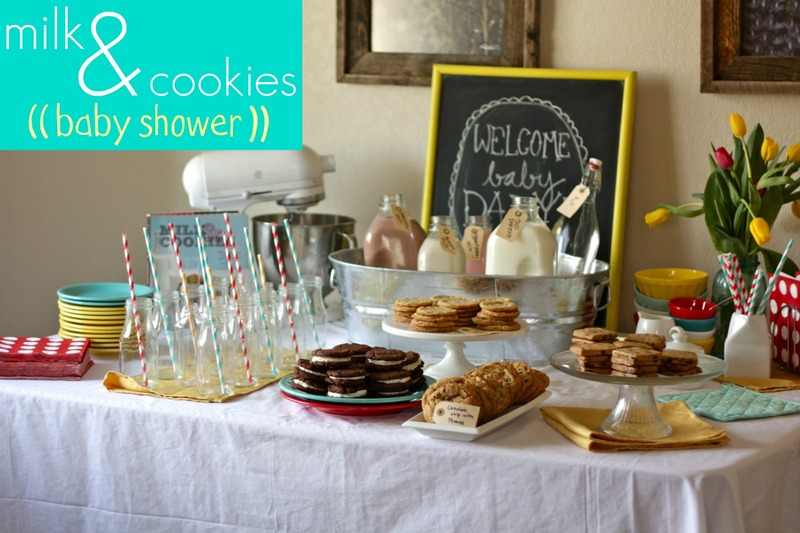 what a creative idea for a baby shower, LOVE it! the labels are perfect and I want one of those cookies!!! SUCH an incredible shower! 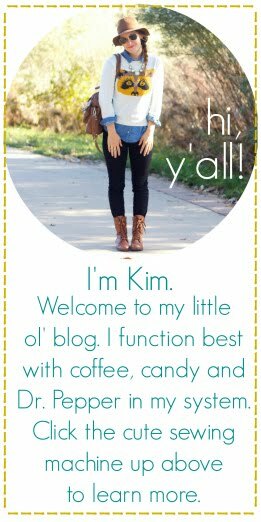 I feel so humbled and blessed by my friend's creativity and planning :) Thank you, Kim and Ari!! Such a cute idea! This would make for a great ladies get-together at any time. I'll for sure be nabbing your use of paper straws (where did you get them?!) and the use of mini-milk bottles. Great job!